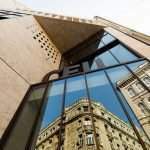 Budapest, April 21 (MTI) – Green opposition party LMP filed a complaint with the Constitutional Court on Friday “to counter [ruling] Fidesz’s attack on Hungarian education”, party leaders told a presser on Friday. LMP co-leader Bernadett Szél called the complaint a “watershed”, bringing together opposition voters from all sides of the spectrum who protested against the amendment of the higher education act. 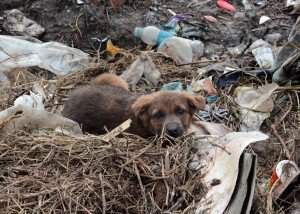 Scientists and legal experts at home and abroad also expressed their concerns, she said. 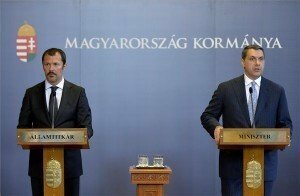 The government has become isolated in the matter, Szél said, and criticised President János Áder for “acting along party interests” when signing the bill. 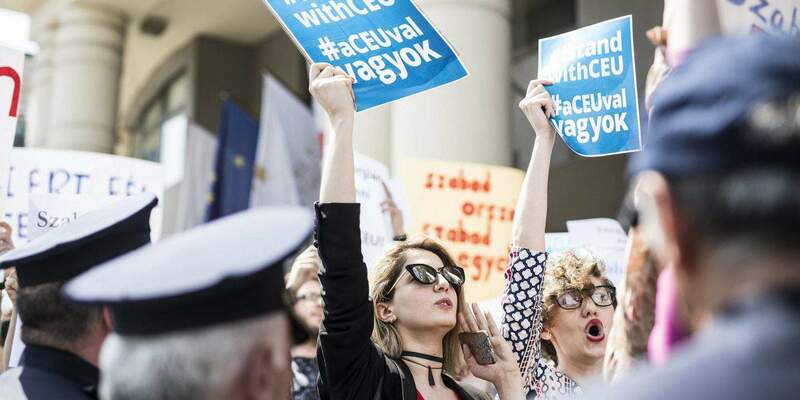 LMP considers the amendment unconstitutional for, among other reasons, lack of coordination with other parties and organisations, because it was “tailored to attack a certain institution” and it poses impossible requirements to the Central European University (CEU), Szél said. LMP board member Péter Ungar slammed the amendment for “undermining” colleges and universities outside Budapest, for cutting admission numbers for high schools and “generally restraining education”. The complaint was signed by Socialist, opposition Jobbik and independent lawmakers, the presser said. 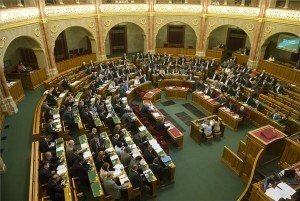 The Hungarian parliament accepted the amendment to the higher education act to regulate the operation of foreign universities in Hungary on April 4. The amendment is widely seen as an attack on the Central European University, founded by American financier George Soros in 1991. 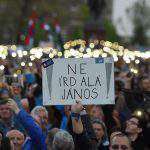 The amendment sparked protests in Hungary and abroad. PreviousCurrency exchange – Hungarian forint, 21.04.2017.